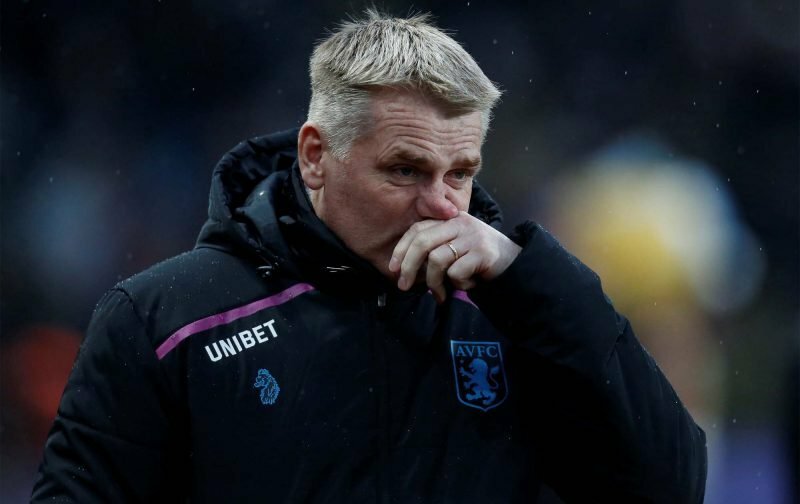 Aston Villa head coach Dean Smith took the side to the Madejski Stadium earlier today for the Championship clash against Reading. Following a busy deadline day as the month of January came to a close, there was a starting debut for capture Tyrone Mings and with late and somewhat unexpected arrival, Tom Carroll also made his debut off the bench late on in the second half. As for the game itself, we had the greater and better chances on the day but with Tommy Elphick hitting the woodwork, the next best chance fell to Tammy Abrahan and he’ll have been disappointed to not find the back of the net with the one chance in particular that fell his way. Another point, but another draw and in many ways a missed opportunity for extra points. Speaking to the BBC following the end of the match, Smith said of the performance.